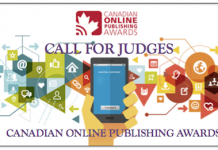 New research from News Media Canada confirms that Canadians want to see Public Notices continue to be published in newspapers. When asked, more than half (53%) of adults indicated they were somewhat or strongly opposed to the cessation of publishing Public Notices in newspapers. 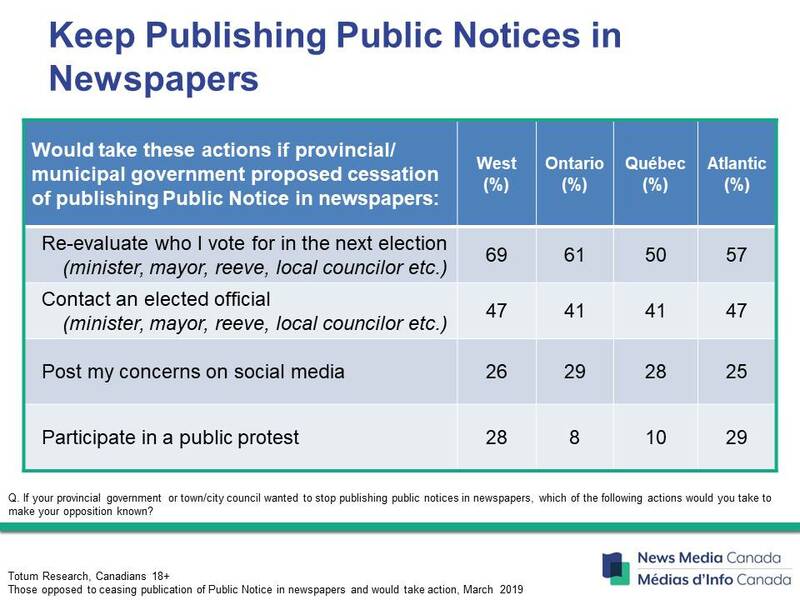 More than eight in ten of those opposed also indicated that they would take some kind of action if their town/city council or provincial government wanted to stop publishing Public Notices in newspapers. The majority of adults said they would re-consider their vote for elected officials (62%), followed by contacting their elected official to voice their concerns (43%) or posting to social media (27%). Considerable differences can be seen in the various regions across Canada (see chart below). Some provincial governments and town/city councils would like to end the practice that requires public notices to be published in newspapers. 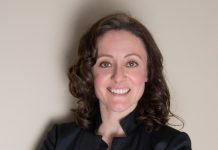 Instead they want the public to rely ONLY on their websites and electronic social media or emails to inform residents about things like zoning bylaws, public hearings, council meetings, budget issues including council remuneration and changes to fees/taxes, elections, road closures, camping permits, change in services like garbage collection, snow plowing etc. Government has a duty to inform Canadians about its programs, services, policies and decisions. 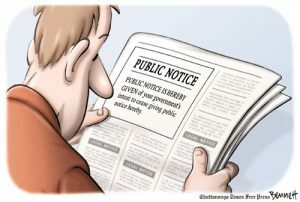 The purpose of Public Notice is to display information in places where the public is likely to come into notice. Traditionally and effectively, newspa­pers have published public notices because newspapers spark curiosity and are delivered to the interested public. Nine out of ten Canadians continue to read newspapers each week, in print and digital formats, and newspapers continue to maintain a record of history for our communities. More resources on Public Notice are available on the News Media Canada website here. 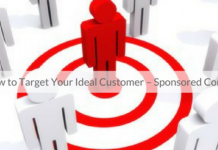 Next articleIt’s not too late to sign up for the $300 Proud Advertiser benefit!